With our rich industry experience, we are involved in Manufacturer, Supplier, Exporter and Importer of Office Use Banking Kiosk, Office Use Kiosk and Gaming Kiosk etc. Apart from this, we also offer RFID Solution Services to our clients. We are appreciated for Manufacturer, Supplier, Exporter and Importer an outstanding quality range of Banking Kiosk & Digital Signage. 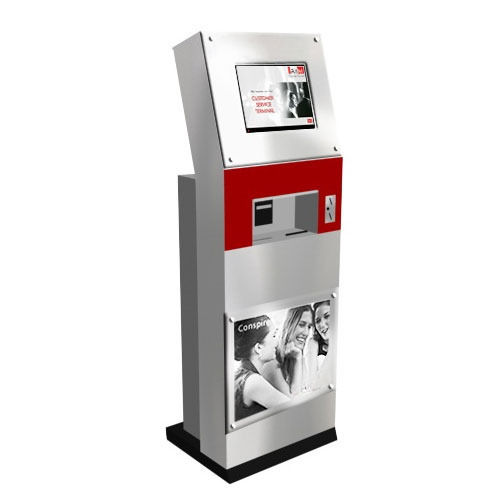 Some of our offered products are Banking Kiosk, Office Use Kiosk, Gaming Kiosk. We also offer RFID Solution Service to our precious clients at reasonable cost.